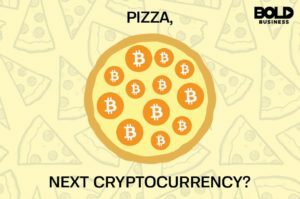 Tokenization Blockchain for Your Next Pizza Delivery Tip? Pythagoras Pizza serves artisanal pizza on a unique sourdough crust that has been aged and baked twice to give it more character. Its San Francisco fan base is very fond of their offerings, but that’s not where Pythagoras plans to make a bold impact – they will offer “tokenization,” a Bitcoin-type cryptocurrency to its staff and clients. Pythagoras’s CEO Evan Kuo is no stranger to the startup scene, having been part of several startup companies in the past. In fact, this is what motivated him to change the way stocks and company growth are measured. 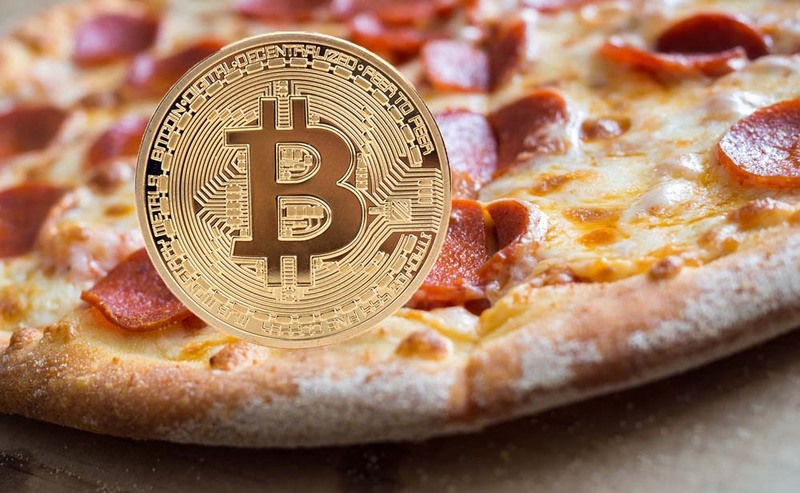 He plans to use the same blockchain technology Bitcoin is known for in order to create a new digital currency he named “fragments.” Employees who make and deliver pizzas, as well as loyal customers who refer their friends, get fragments instead of the usual points people earn in a regular loyalty reward program. Through this tokenization, fragments are accumulated and tallied in favor of the employee or customer. Later on, they can be considered as shares of stock; the value can rise and fall depending on how Pythagoras performs in the market. Kuo laid down his plans for Pythagoras and his Bitcoin derivative in a proposal he likens to the American Dream. The Business Insider interviewed him about this bold idea, and Kuo explained he wants employees to share in the growth of his company. However, unlike stocks in Silicon Valley companies, the fragments don’t really give employees ownership of the Pythagoras Pizza. They are also not allowed to make corporate and planning decisions. Bitcoin has become a popular cryptocurrency over the years. 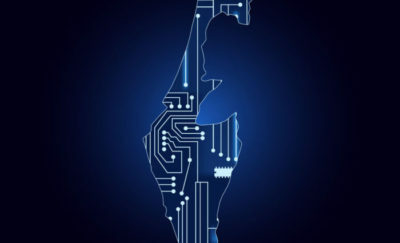 Its blockchain technology allowed it to become an effective means of exchanging money. It is used for payment and is now considered as a form of investment. Because of its popularity, there have been several imitations of Bitcoin, using the same blockchain technology. Burger King, for one, announced its version of the Bitcoin, called the WhopperCoin. This is a customer rewards program of the popular burger chain, but is currently only available in Russia. Tokenization, conversely, is used to switch out sensitive data such as a credit or debit card number with random numbers in the same format. It’s not the same as encryption because encrypted numbers can be decrypted or cracked with the right key code. Tokenization can be considered as a higher form of security, because it uses an undecipherable token, and the data can be later stored in secure cloud-based data vault. The goal of tokenization is to thwart credit card theft and personal financial attacks. The key here is limiting the usable information thieves may have access to. When credit card numbers or bank accounts are tokenized, they become practically useless to everyone else. It basically leaves nothing to steal, and this is what makes the system effective. 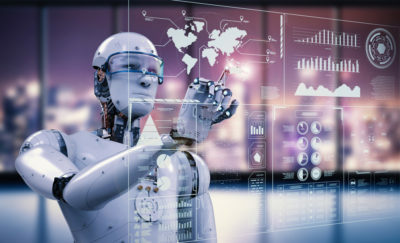 If Pythagoras and other businesses want to create a currency or reward system using this technology, it could be a bold idea that will leave a resounding impact on business and commerce – but only when the technology is perfected and all the kinks have been ironed out. Still, it’s something new and unique and could be something to look forward to with each box of pizza you order.